Ways to support decks? Choose the right foundation for your deck. You can use piers, surface deck blocks, ground spikes or srew helical piles. For heavy weight deck, we suggest to install helical piles. 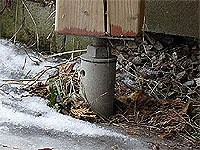 These systems do not budge if there is a frost heave. 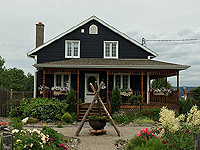 It's an important consideration if you connect your deck to a home. 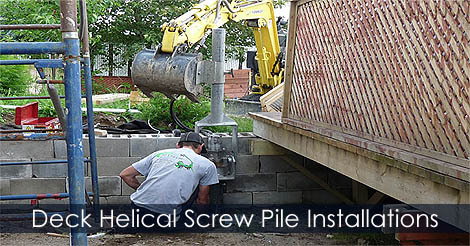 Learn how to install helical srew piles for deck foundations.